Paris (AFP) – Trek-Segafredo’s Colombian Jarlinson Pantano has failed an out of competition doping test for the blood booster EPO, the International Cycling Union (UCI) said on Monday. “In accordance with UCI Anti-Doping Rules, the rider has been provisionally suspended until the adjudication of the affair,” the UCI said on Monday. American outfit Trek is one of road cycling’s top teams, and have riders such as Australia’s Richie Porte and Germany’s John Degenkolb on their books. “Jarlinson Pantano Gomez was notified of an Adverse Analytical Finding (AAF) of Erythropoietin in a sample collected during an out-of-competition control on 26 February 2019,” the UCI said in their statement. 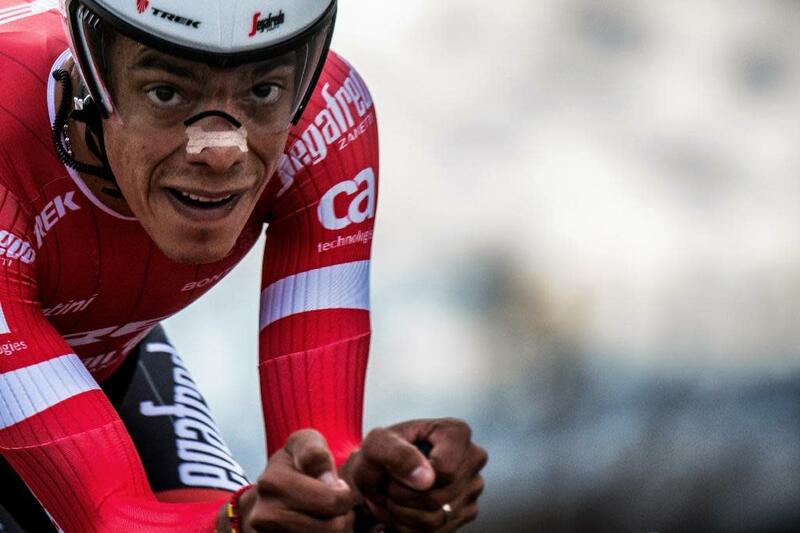 Pantano was Colombia’s time-trial champion in 2017 and has also won stages at the Tour of Switzerland and the Tour of Catalonia. Pantano’s Trek team said they were deeply disappointed. “In accordance with our zero-tolerance policy, he has been suspended immediately,” Trek said.